On 12th December 2016 a package of legal agreements (“the Legal Package”) was signed between the Dubai International Financial Centre (DIFC) Courts and Ras Al-Khaimah. The overall Legal Package consists of two Co-operation Agreements and five Memoranda of Understanding (MOU). Essentially the Legal Package, signed at the Al Dhait Palace and witnessed by His Highness Sheikh Saud bin Saqr Al Qasimi, Member of the Supreme Council and Ruler of Ras Al-Khaimah, allows for judgments and orders issued by the common law DIFC Courts to be directly enforced by Ras Al-Khaimah’s courts, provided that written contracts explicitly opt-in to the DIFC jurisdiction. Additionally the Legal Package includes provision for legal education at the DIFC Academy of law for the benefit of the Emirati youth of Ras Al-Khaimah and the sharing of information with the DIFC Wills & Probate Registry in company or partnership shares eligible Testators own in the Emirate of Ras Al-Khaimah. Upon Probate and in order to carry out the execution of the Will the Executor will present the DIFC Courts execution writ to the Ras Al-Khaimah Courts and the Ras Al-Khaimah Department of Economic Development shall then execute the will without any delay in accordance with applicable laws in the Emirate. Therefore, the Legal Package provides a choice of legal forums to help companies and individuals resolve business problems and enforcement of judgments with the assistance not only of the courts but Government entities. 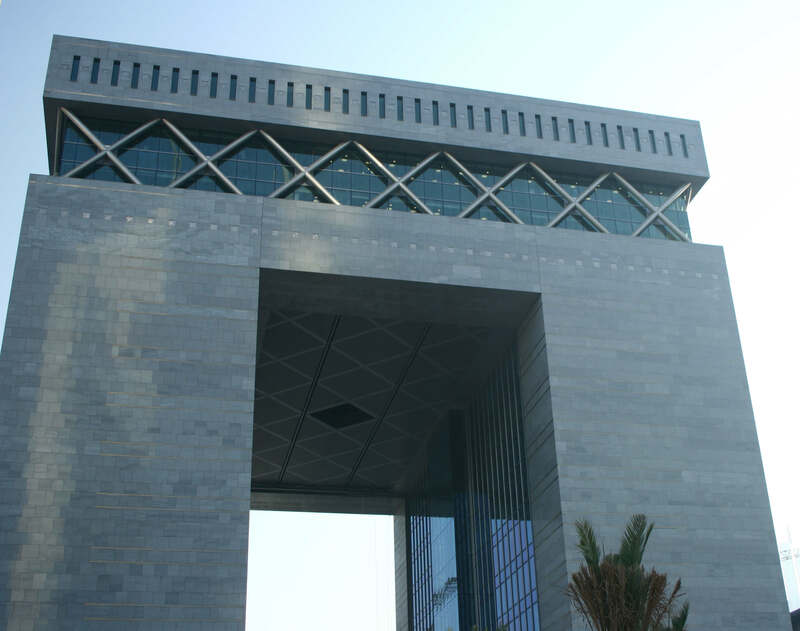 Importantly, the new agreements pave the way for Ras Al-Khaimah government bodies, as well as companies, investors and individuals, to choose the DIFC Courts and the DIFC-LCIA Arbitration Centre to resolve disputes. If you are based in Ras Al-Khaimah or deal with Ras Al-Khaimah businesses or if you would like advice on DIFC Wills, which can now include assets based in Ras Al-Khaimah, please do not hesitate to contact us to find out how you can benefit from the new Legal Package.